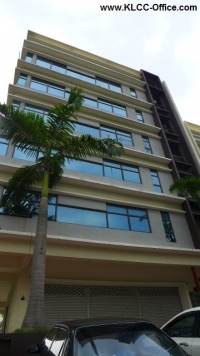 Puteri Business Avenue comprises 2 blocks of 8 storey office tower and 3 storey shop-offices. It is sited next to Suri Puteri and fronting a few factories such as Toyota, Ansell and many more. Puteri Business Avenue is surrounded by many existing commercial shop lot for your convenience. This matured township with ready population in excess of 500,000 people offers great opportunities for retailers and businesses to flourish in this area. If you wish to view any of the offices, please call me for an exclusive viewing appointment.